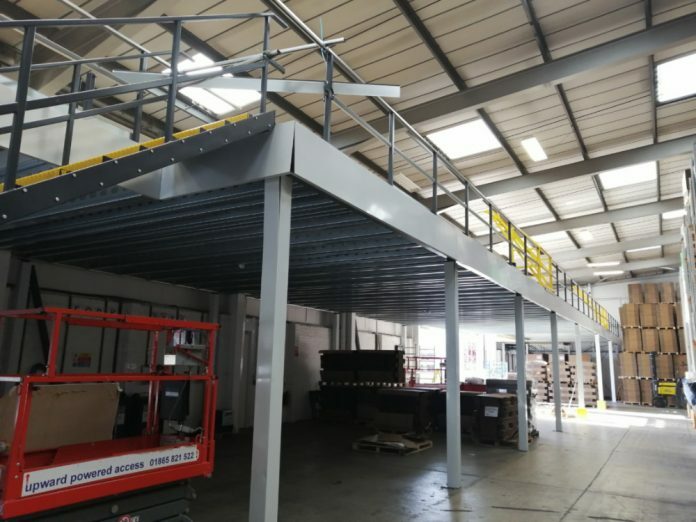 Kite Packaging has increased the warehouse capacity at its Swindon regional distribution centre with the installation of a 4,000 sq ft mezzanine floor. This latest investment follows several years of continued growth for Kite’s Swindon RDC since moving to their current location in June 2015. “As well as helping to maintain 100% OTIF to our existing customer base, the expansion of our warehouse capacity gives us additional space for new business customers trading with us from 2019,” a Kite spokesperson said. If your company is looking for a service and solutions-based offering in the South West or South Wales area please contact Kite’s team at Swindon who can arrange a visit to help you find savings on your total packaging costs.